optimal comfort and exceptional value. Need a new boiler? You&apos;ve come to the right place. 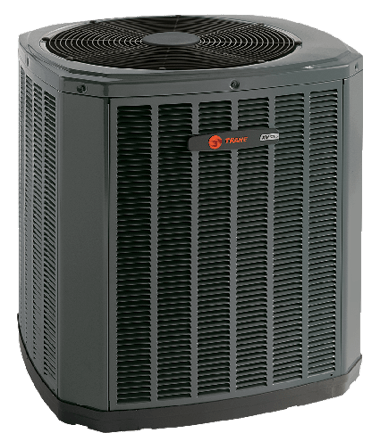 HVAC Pro LLC is available in Highland, MI for reliable boiler replacement. When your boiler stops functioning or starts showing signs of wear and tear, we&apos;re the company to call. 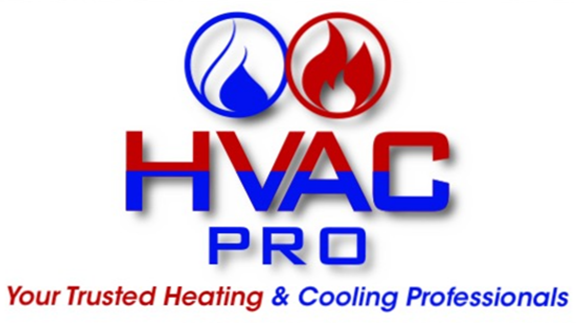 When your boiler breaks down, an immediate call to HVAC Pro LLC is in order. Once you contact us, we&apos;ll arrive on the scene quickly to review your options for a replacement model and offer you an accurate estimate. We understand that a boiler is something you simply can&apos;t do without, so once you decide to move forward with our services, we&apos;ll work quickly and efficiently to have your boiler replacement project completed. With reliable service, courteous contractors, and reasonable rates, HVAC Pro LLC is the team to call when you need your boiler replaced in a hurry. Contract us now to schedule your estimate and discuss your boiler-related needs.